Innovative and reliable cloud platforms and solutions, backed up by the world’s leading technical accreditations. Find out the accreditations we hold and what this means for our clients. The certifications we hold cover everything from company efficiency, data safety, security and overall quality. We take our certifications very seriously and to keep transparency, assurance and peace of mind, we are independently audited annually. Below, you can find more information on each of these accreditations, what they mean and the benefits of working with a managed service provider who adheres to these stringent standards. Data is the lifeblood of modern business, which is why it's crucial for our clients to know that we handle and manage their data effectively. 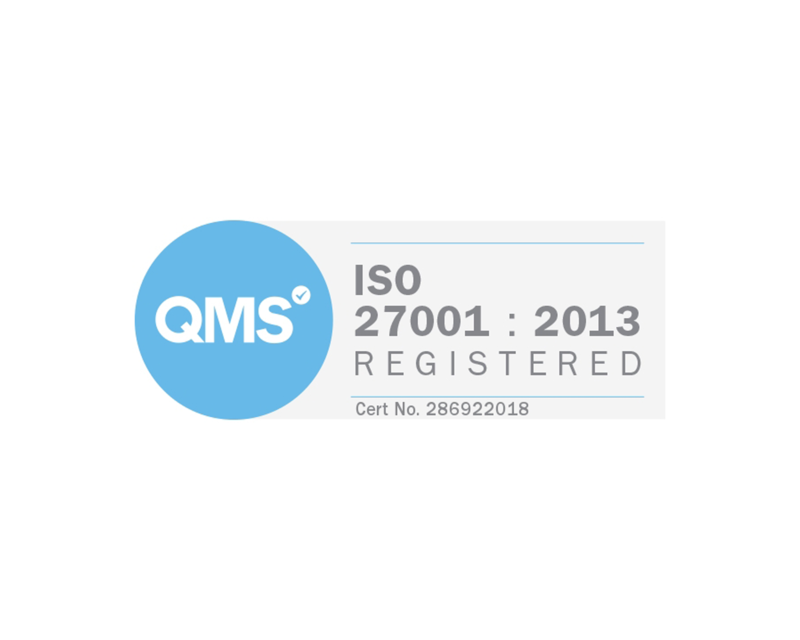 Our ISO 27001 certification provides independent assurance that information security is managed in-line with international best practice and business objectives. This demonstrates that the most up to date, extensive cyber security controls are implemented by Cloudhelix ensuring that we protect data to the highest standards. When looking for a technology partner, you need to be confident that you can rely on their processes, customer service and escalation points. ISO 9001 is a globally recognised standard for excellence in customer service. Founded on quality management principles which cover customer satisfaction, customer focus and service delivery, this framework for managing quality runs through everything we do and underpins the high level of service you can expect from Cloudhelix. 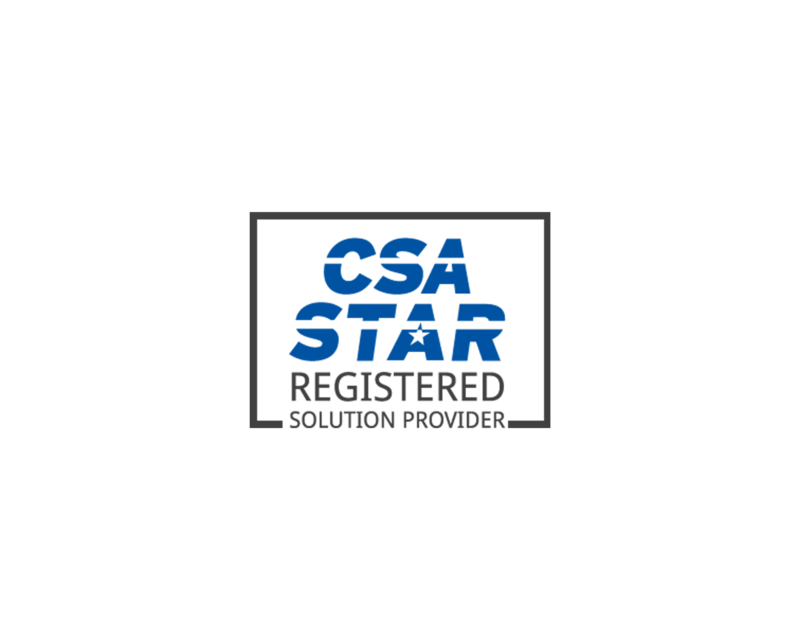 An industry-wide alliance providing cloud assurance, CSA Star encompasses key principles of transparency, rigorous auditing, and harmonisation of standards. This demonstrates cloud security best practices and validates the security posture of our cloud offerings. 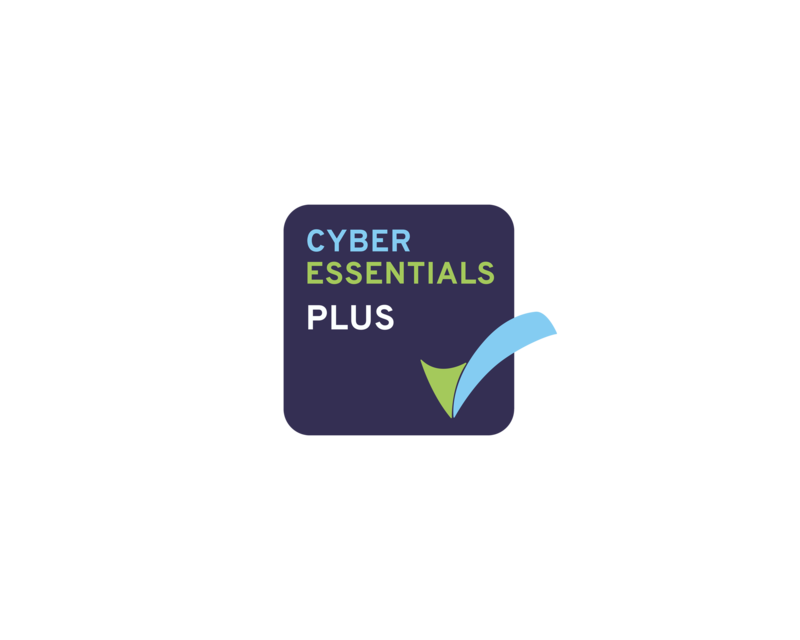 A government-backed and industry-approved standard, Cyber Essentials Plus was implemented by the UK Government to prevent rising cyber attacks. The initiative has become recognised for increasing business productivity and improving efficiency throughout organisations. This accreditation demonstrates that Cloudhelix are equipped to mitigate the risk from common cyber threats to your data by ensuring that we are at the forefront of cyber risk prevention.